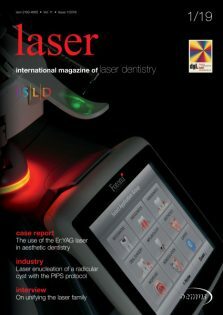 In cooperation with the World Federation for Laser Dentistry (WFLD), the magazine laser: international magazine of laser dentistry addresses all dental professionals worldwide using or interested in dental laser technology. 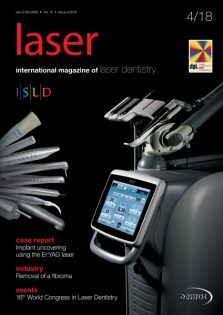 Readers receive regular updates on the world of international laser dentistry by means of user-oriented case studies, scientific reports as well as summarised product information. 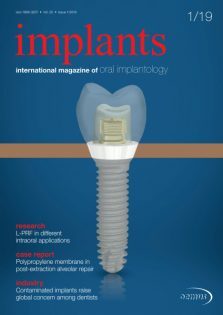 The magazine is particularly focussing on reports from international scientific congresses and symposia as well as on the international activities of the World Federation for Laser Dentistry. 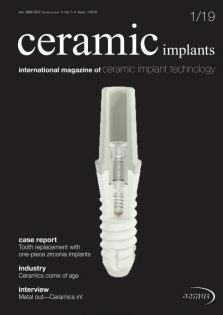 This high-gloss English language magazine is published four times a year. Since 2015, additional German-speaking abstracts have given an overview about each article’s content. 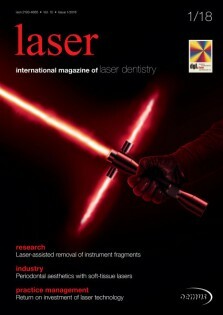 News articles in German complete the new function of laser as the official magazine of the DGL in Germany. 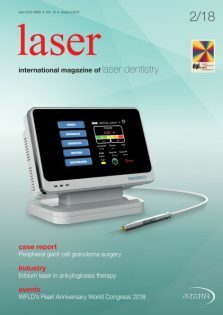 laser thus has replaced Laser Journal, which had appeared in 17 annual volumes of four issues until the end of 2014. 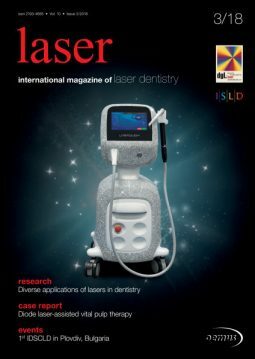 When considering whether to work with lasers and in which field they could be applied, recent studies provide many application options and issues for practitioners to consider. The following presents some of the newest research on possible areas of application and further investigation.